You may be wondering why investing in Hollywood real estate is such a good idea. Even though the prices for homes in Hollywood are usually very high, the returns are almost always worth it. The Miami Herald asserts that Hollywood is expected to get lots of tourists for years on end. Just one year ago, more than 97 million people visited Hollywood in the winter. There’s also talk that retired individuals will want to move to the area. One in six retirees move to a different state once they are no longer working, according to an Age Wage/Merrill Lynch study. About 11 million people from the Baby Boomer generation are expected to retire in the near future, and some of them will eventually end up in Hollywood. 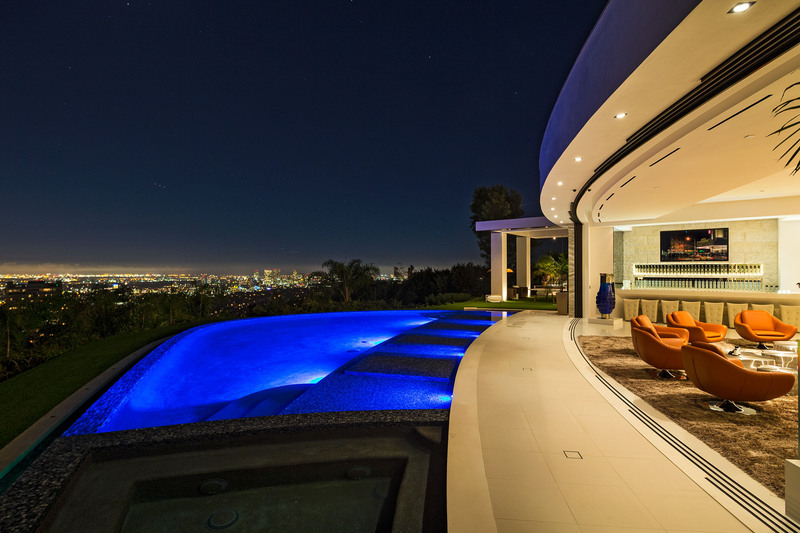 These factors continue to make Hollywood a prime area for real estate. The LA Times reported that a number of technology entrepreneurs have purchased properties in Los Angeles. Markus Persson, the creator of Minecraft, recently bought a mansion in Beverly Hills for $70 million. Amazon.com’s Jeff Bezos also moved to LA, spending $24.5 million for a Beverly Hills compound. Sean Parker of Facebook and Napster fame, has also relocated to the area. The LA Times reported that Parker spent $55 million when he moved into a Holmby Hills home that once belonged to Ellen DeGeneres. Hollywood is a central Los Angeles district and could likely become even more glamorous overtime thanks to the businessmen who are settling there. One of the main reasons that Hollywood real estate sells is because it’s Hollywood! The area is already a prime real estate site since it’s the hub of the entertainment industry in the U.S.
Last year, Zillow reported that the value of homes has gone up to more than 13 percent from the original value of the property. Zillow also asserts that in a short five years, the prices for homes in Hollywood went up 46.1 percent. There’s a good chance that many of the homes for sale in Hollywood were used in movies or owned by famous people. This marketing strategy will likely get the house off the market quickly. People are fascinated to see how celebrities enhanced or built the home to accommodate their needs. Homes that celebs used to live in provide the new buyers with the luxury and opulence that makes the sell worth it. Do these reasons motivate you to invest in property in Hollywood? Tell me in the comments below.